Never Alone Hotline is my second game. It was made in less than 48h for the Ludum Dare #22 (theme « Alone ») and was quite a success since it ended 12th on 700, with a silver medal in « Theme » and a 4th position in « Humor ». 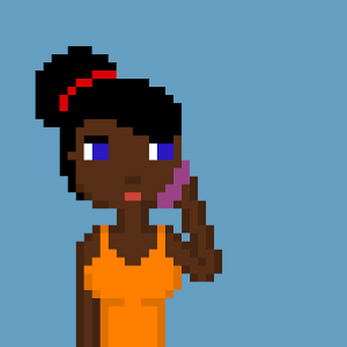 In this game, you're a hotline hostess and you have to answer to every lonely caller. Only one ending, many path. This is the remake, made a few years later.